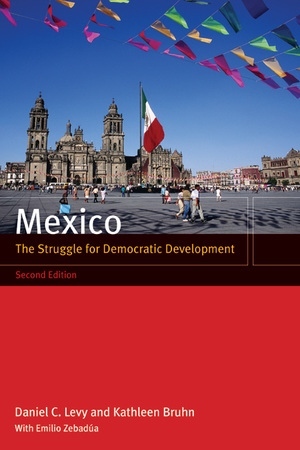 Daniel C. Levy, Distinguished Professor at the State University of New York, Albany, is the coauthor of Mexico: Paradoxes of Stability and Change (1983). Kathleen Bruhn, Associate Professor of Political Science at the University of California, Santa Barbara, is the author of Taking on Goliath: The Emergence of a New Left Party and the Struggle for Democracy in Mexico (1997). Emilio Zebadúa, Harvard University Ph.D. and ex-Secretary of Political Affairs for the state of Chiapas, is now a member of the Mexican Congress.